Douglas Haig was the son of the Scottish distiller of Haig's Whisky. He was an ambitious officer who was often critical of his senior officers, especially Kitchener, Lord Roberts and Sir John French. His first experience of action was at Atbara in the Sudan while he was serving as an officer in the Egyptian Army. 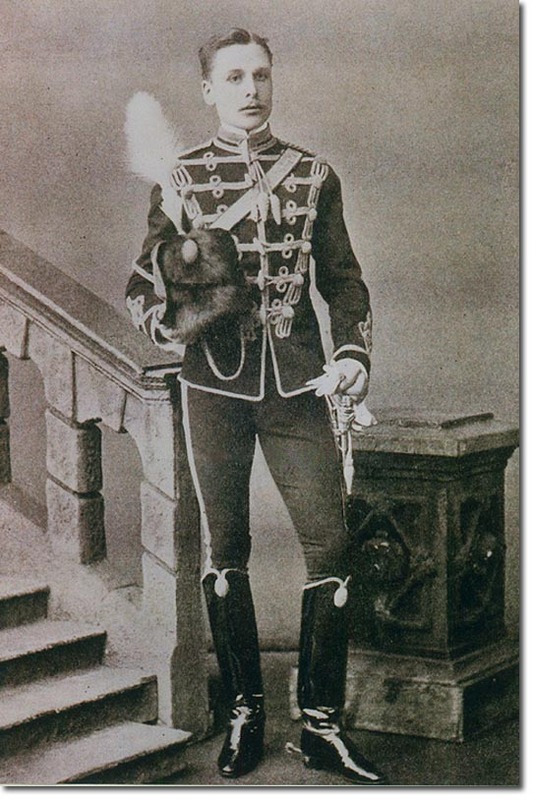 In the Boer War he at one time commanded a column of 2,500 men but had several staff posts. He became the youngest major-general in the British Army in 1904 and by the beginning of the First World War he was second in command under French. He became the Commander-in-Chief in December 1915 and is generally regarded as being responsible for the horrendous casualties sustained in the battle of the Somme and subsequent large scale battles. He was created Earl Haig in 1919 but died of a heart attack at the relatively early age of 66. He was given a state Funeral on 3rd Feb 1928.